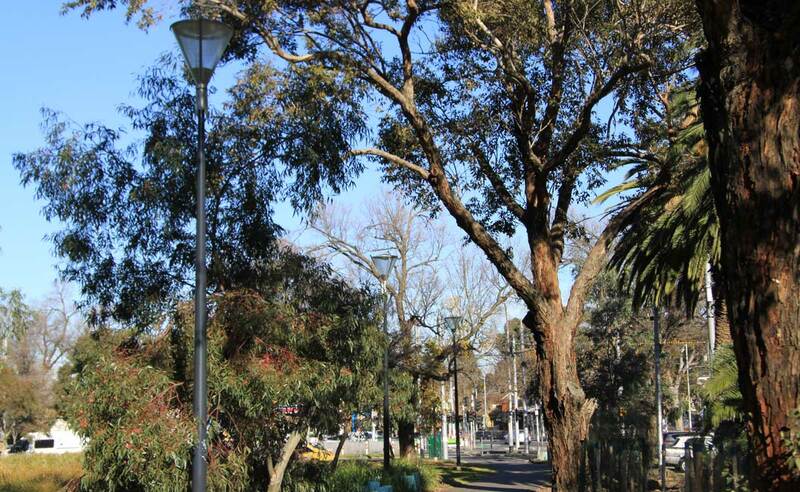 The Royal Park Shared Path runs behind the Royal Children’s Hospital and accumulates a lot of foot, bike and local wildlife traffic. 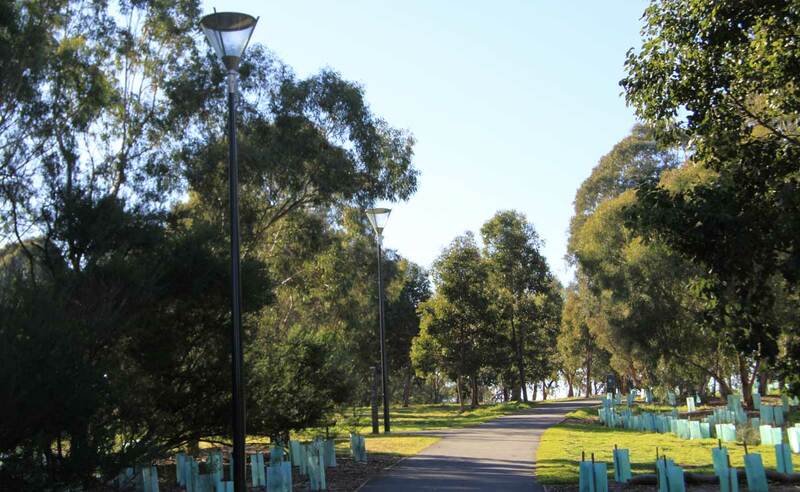 In desperate need of an upgrade in order to increase safety and amenity, CityWide Solutions was engaged by City of Melbourne to undertake the landscape and path works, and in turn, High Access was sub-contracted to install the new path lighting. A key aspect of the project was to ensure the lighting adequately illuminated the path, while minimising the amount of light spill into the park. 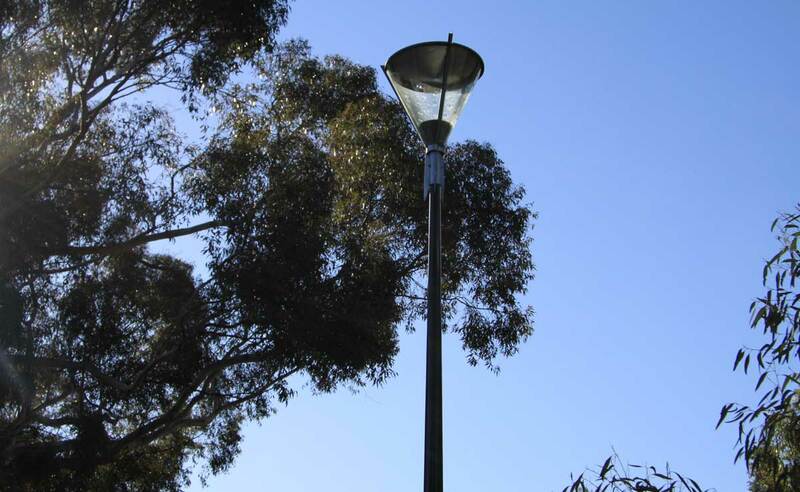 This was in concern for the local wildlife in and around Royal Park, in particular the large possum population. To cater for this, High Access were able to adjust the LEDs and power supplies to ensure the fittings focussed light in the required direction.